It's CC time at Bon's. Come on, give it a go. You will have fun, promise. Toot Toot! Love all your pictures!! Loving your latest pics Sue!!! Stunning shots! Choo choo! Hi Me. Been a long day and I am ready to settle for the night too. Thanks for stopping here. 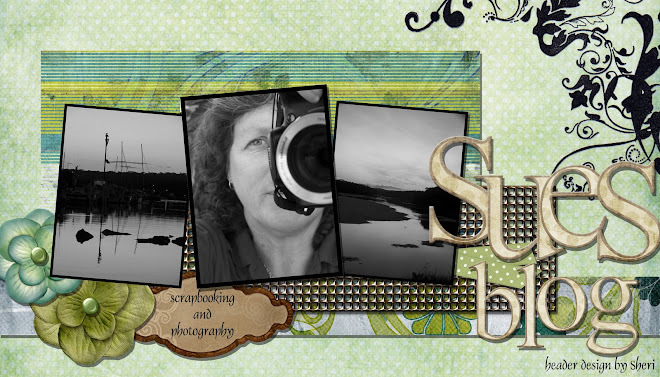 Gorgeous blog Sue!! Your photos are just stunning! love your work! oh my goodness sue.... your photos are just AMAZING!!! love checking them out!! !